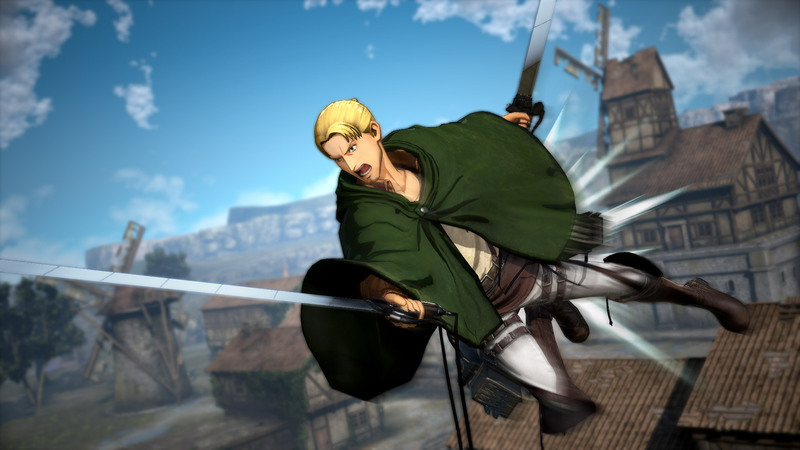 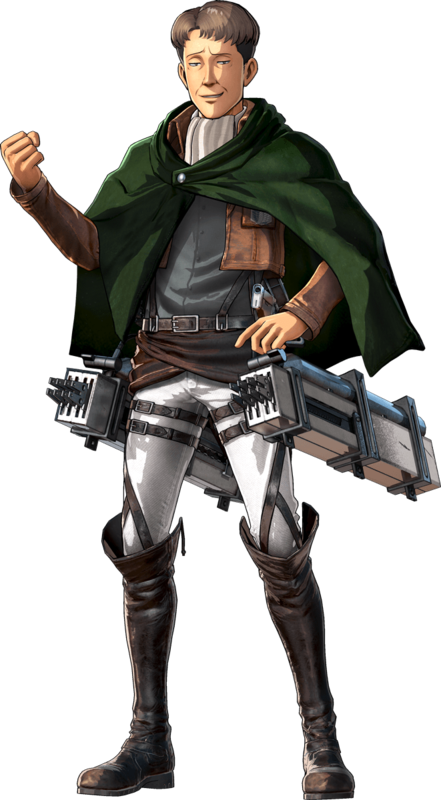 Five new characters have been added to the roster of Koei Techmo's Attack on Titan 2. 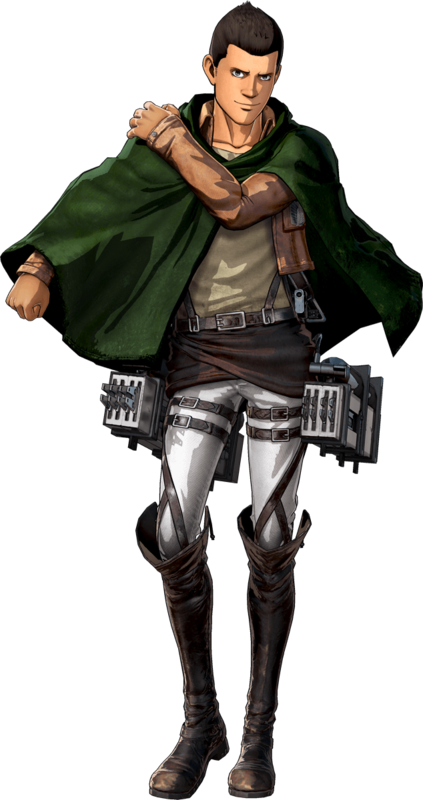 Oruo Bozad, Eld Gin, Gunther Schultz, Petra Rall, and Moblit of the Special Opperations Squad were announced to be playable characters. 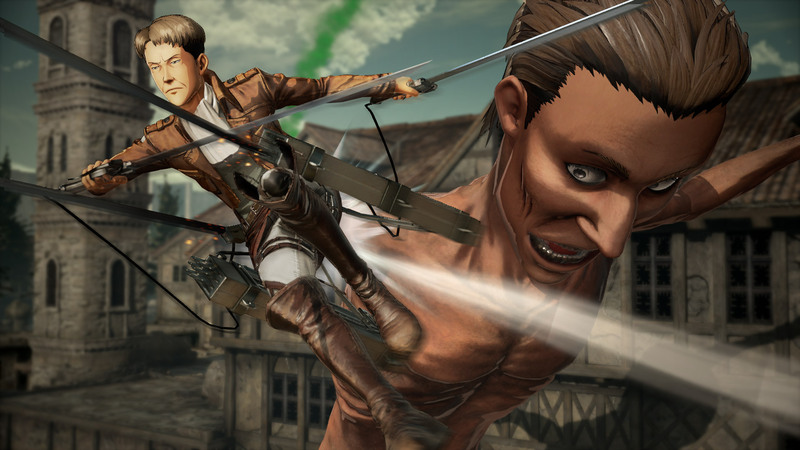 These new additions join the core roster of characters to the Attack on Titan series. 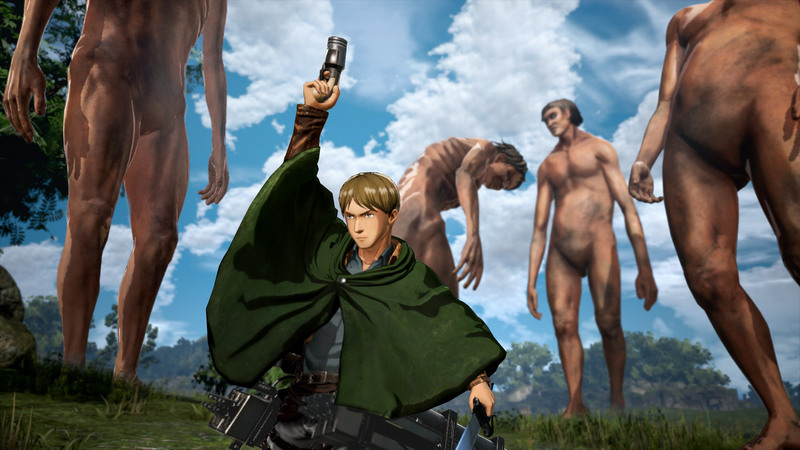 The official Attack on Titan 2 website provides a brief synopsis on each of these new additions. 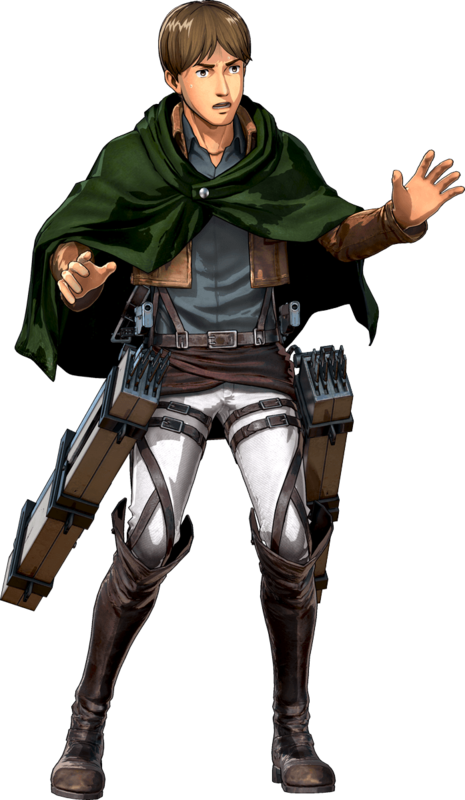 You can find screenshots and character artworks below. 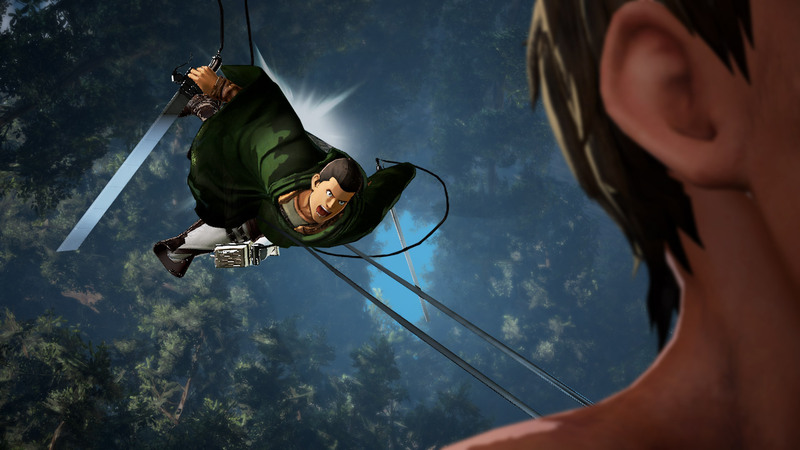 You can find more of our coverage on Attack on Titan 2 here. 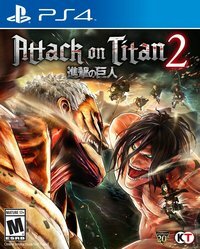 Attack on Titan 2 is scheduled to release in March 2018 on the PlayStation 4, Xbox One, Nintendo Switch, and PC via Steam.